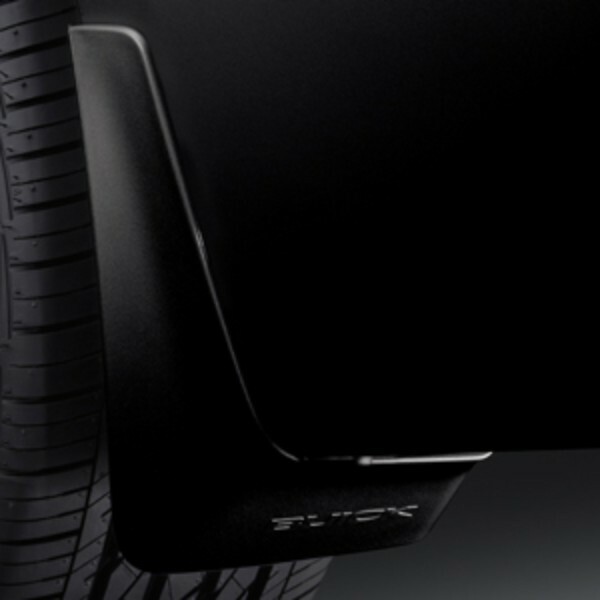 Protect the exterior of your LaCrosse from tire splash and mud with these Custom Molded Splash Guards. Specifically designed for your vehicle, they mount to the body just behind the front and rear wheels for an integrated, stylish appearance. Available in a variety of colors..